NEW COMMERCIAL COURT FOR BUSINESS DISPUTES | Goldberg & de Villiers Inc. 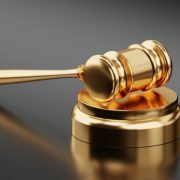 The Commercial Court has been revived in the Gauteng Division of the High Court of South Africa. 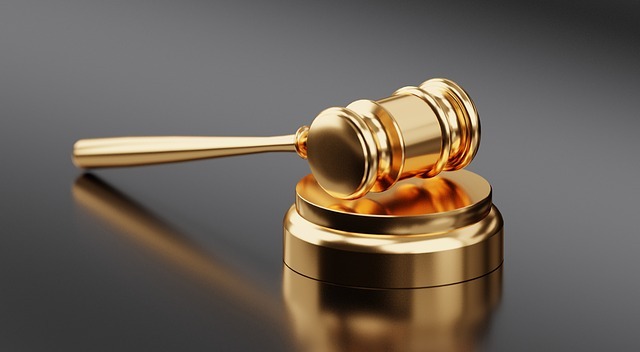 Although the court is only available in Gauteng for now, it is hoped that similar courts will be established in other High Courts in the future to help alleviate the backlog experienced with many court rolls. 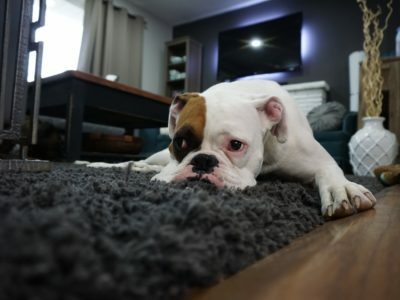 CAN I HAVE PETS IN A RESIDENTIAL COMPLEX? 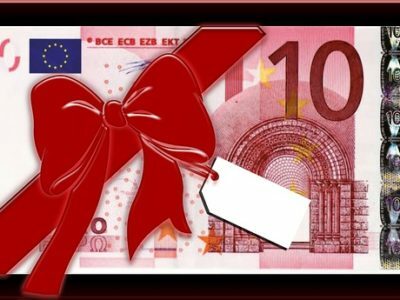 IT’S “13TH CHEQUE” TIME AGAIN: MUST YOU PAY ANNUAL BONUSES?